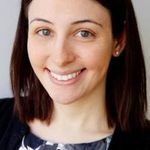 One of the first steps in choosing an engagement ring, is looking at different engagement ring metals’ pros and cons. Here's a guide to help you get started. 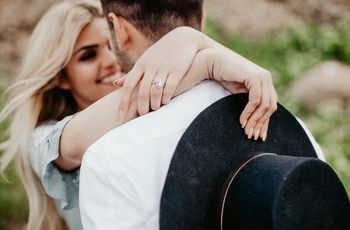 When it comes to choosing your engagement ring, you may be focusing on the stone, but it’s also important to consider engagement ring metals’ pros and cons. The metal that you select will not only play a major role in the ring’s appearance, but also its durability. From platinum to gold to palladium, there are lots of metals to choose from, so it’s important to do your research before starting to shop. 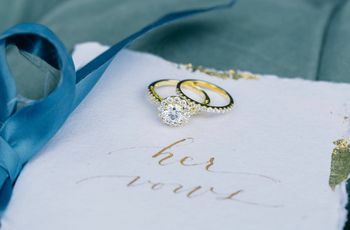 Check out our engagement ring metals’ pros and cons to help you decide on the perfect ring. Pros: This silvery-white metal is both extremely pure and extremely durable. It maintains its color well, so platinum does not have to be replated. Cons: It’s the most expensive of the engagement ring metals listed here. Pros: When thinking about this engagement ring metal’s pros and cons, white gold is similar in appearance to platinum, but less expensive. Cons: White gold is usually plated with a metal called rhodium for durability, and will likely require replating when the rhodium wears off. 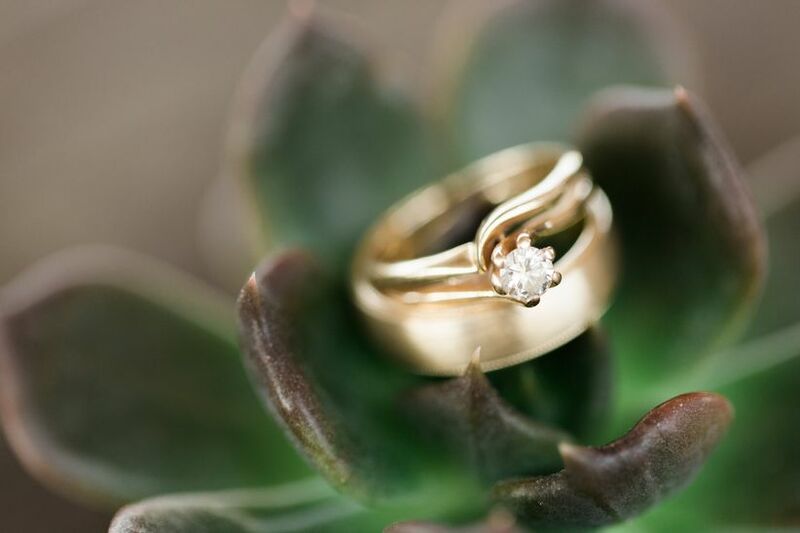 You may need to get your ring replated every 1 to 3 years depending on the wear and tear. Pros: It’s a flattering hue for many people, and also easy to resize. 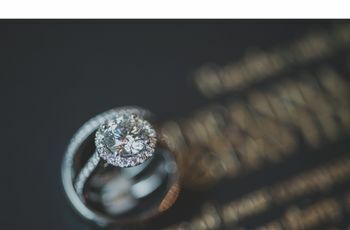 Cons: Yellow gold can be scratched relatively easily (it’s less durable than white gold, for example), so you’ll need to polish it once in a while. Pros: Rose gold tends to be more durable than white or yellow gold, and it’s actually quite affordable. 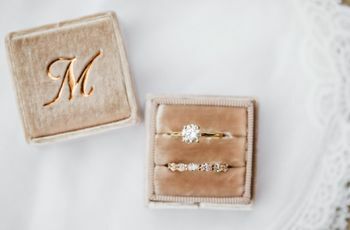 Thanks to celebrities like Lauren Conrad, this is one of the trendiest metals of the moment. Cons: Rose gold is not as easy to find as white or yellow gold rings. Also, since rose gold is gold mixed with copper, it’s not a good metal for those who are allergic to copper. Pros: When it comes to this engagement ring metal’s pros and cons, palladium is less expensive than platinum, but has a similar look. It doesn’t need to be replated like white gold. Cons: It’s somewhat less durable than platinum, and is also relatively rare. Pros: Frequently used in men’s jewelry, titanium is extremely lightweight and very strong, so it’s great for those who work with their hands. Cons: You can’t resize titanium! Pros: Tungsten comes in black, gray, or white and is extremely strong and hard. Cons: It’s quite heavy and also cannot be resized.